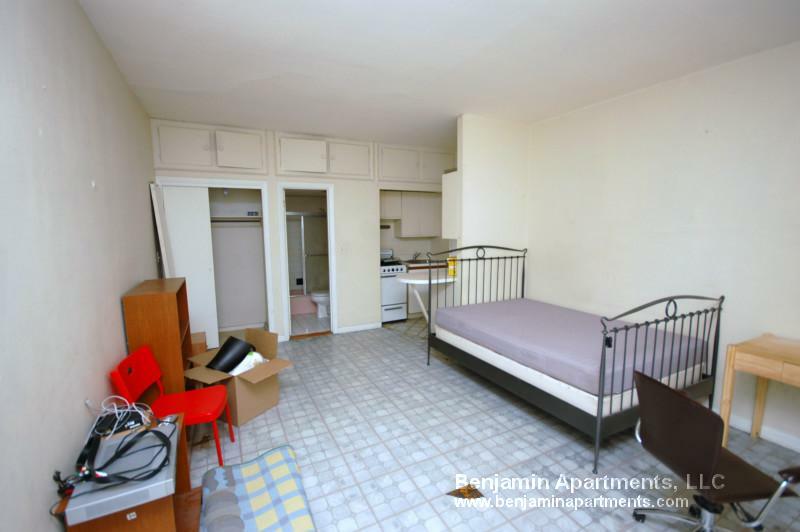 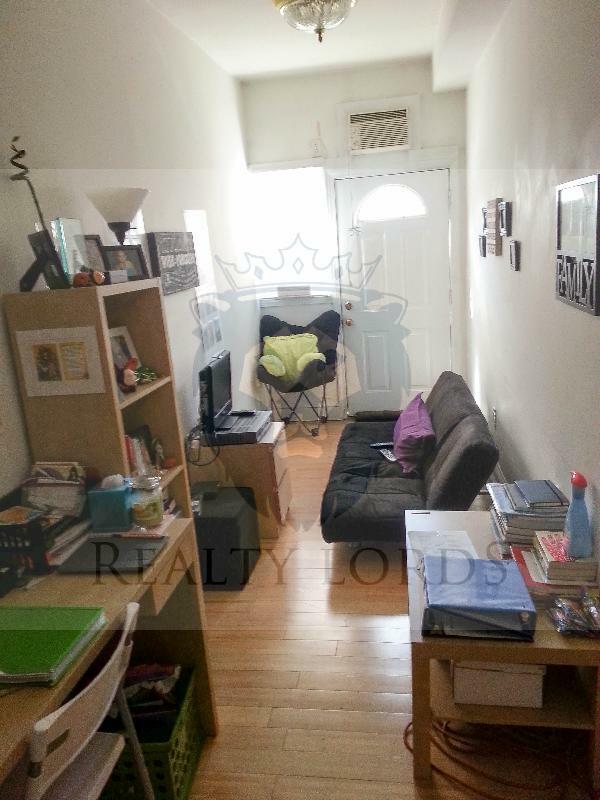 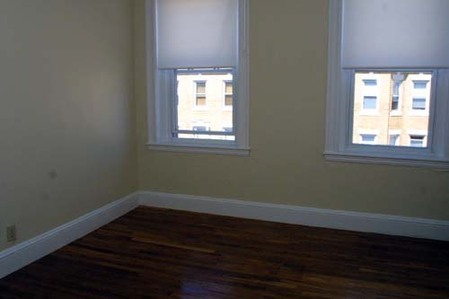 more photos & details BOSTON - ALLSTON - FULL FEE - STUDIO - 1 BATH - Awesome studio in great location! 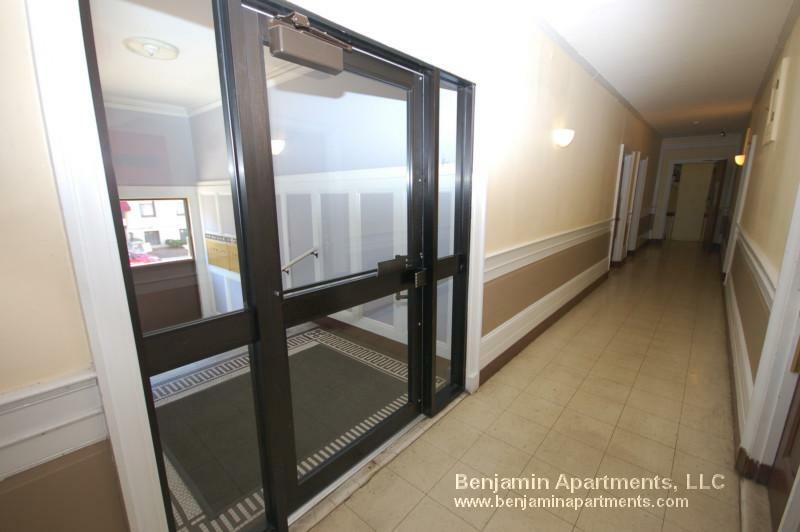 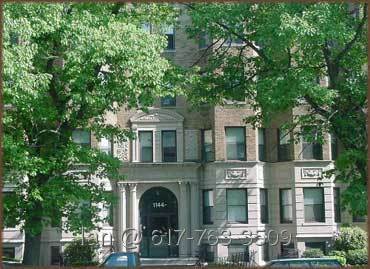 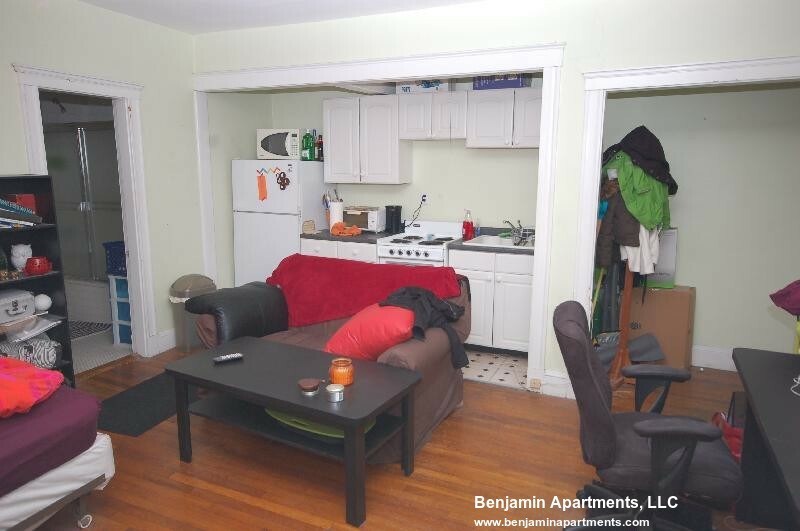 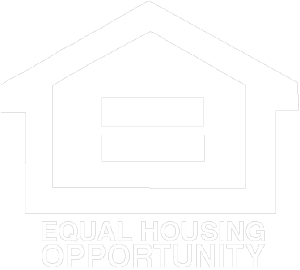 No Photo Available BOSTON - ALLSTON - 1 BEDROOM - 1 BATH - This apartment is located on Brainerd Road in the Harvard & Comm section of Allston. 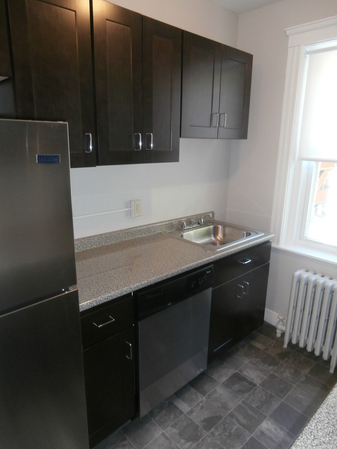 The apartment is available on June 1st and features 1 bedroom and 1 bathroom. 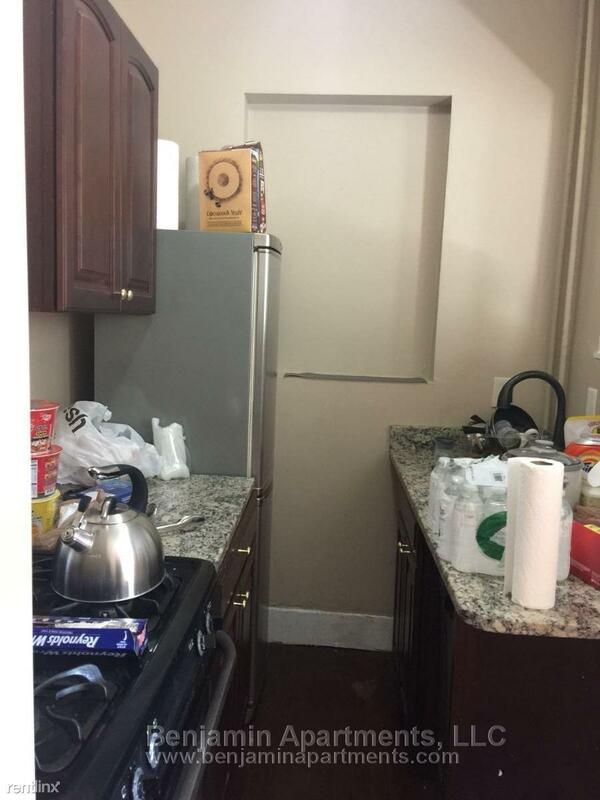 There is Laundry in the basement. 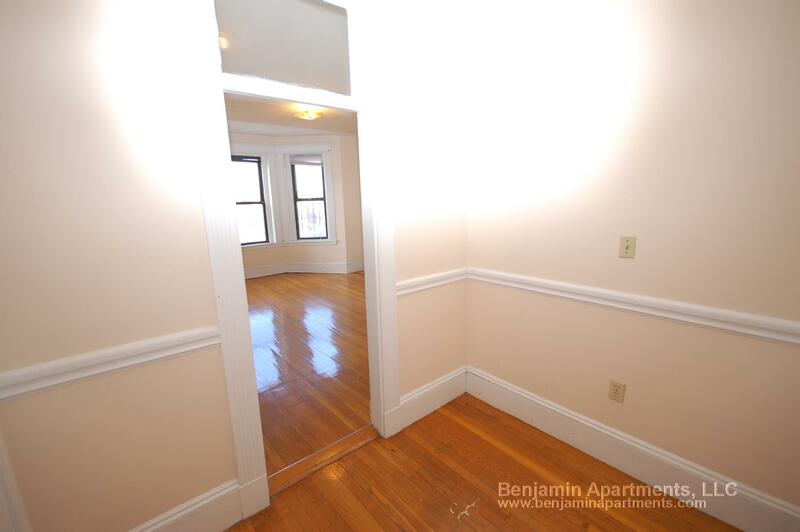 This apartment has heat and hot water included and live-in super. 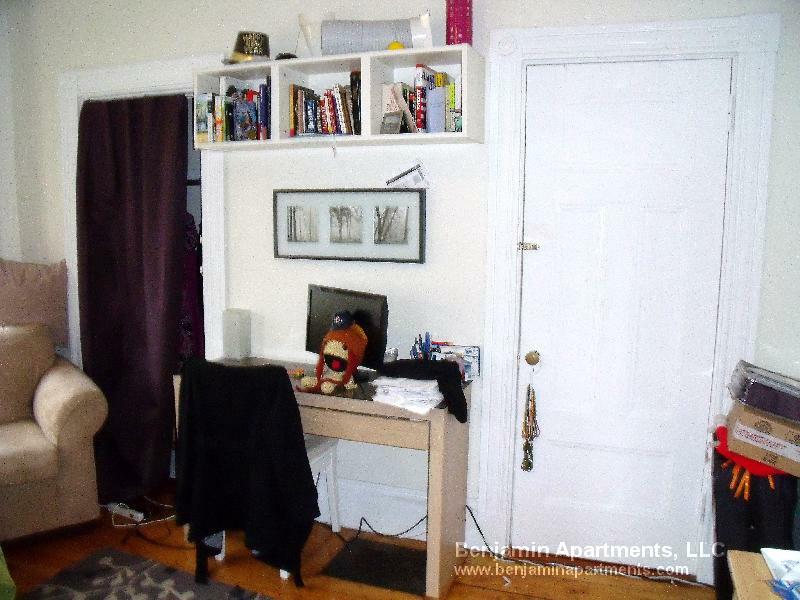 more photos & details BOSTON - ALLSTON - FULL FEE - STUDIO - 1 BATH - Beautiful studio unit right on Commonwealth Avenue.